I’m Missing One Tooth in Louisville. Do I Need a Dental Implant? Although you never expected it to happen to you, you are now among the 120 million Americans who are missing at least one tooth. Since it is only a single tooth, you may be tempted to leave it untreated; however, if it is not replaced right away, serious complications for your oral health develop. To protect your smile from additional damage, a dental implant is the best treatment option when missing one tooth in Louisville. Comments Off on I’m Missing One Tooth in Louisville. Do I Need a Dental Implant? 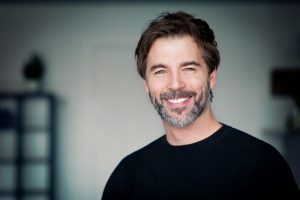 There are three ingredients for enjoying beautiful and long-lasting dental implants: a stable jaw bone, plenty of periodontal (gum) tissue, and a healthy lifestyle. The last one is up to you, but your implant dentist can help to ensure that your mouth offers the right environment for a successful dental implant procedure and recovery. 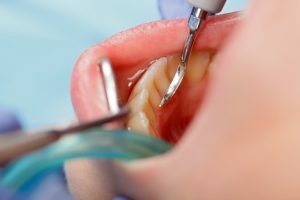 Patients who lack sufficient periodontal tissue can benefit from the advantages provided by connective tissue grafting. 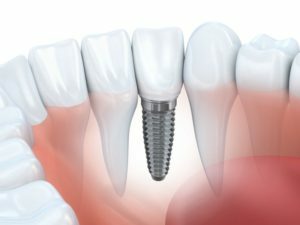 Keep reading to learn more about how this procedure can help with dental implants in Louisville. Do you live with chronic orofacial pain and inflammation? You are not alone. In fact, the National Institutes of Health estimates that one out of every ten Americans experiences the discomfort. 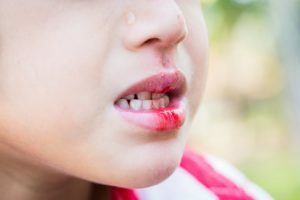 To reveal why the pain signaling occurs, scientists at Oregon Health and Science University School of Dentistry conducted a study that found high levels of a specific protein. With this new insight, it could help to better understand and treat jaw pain in Louisville. How Often Should Denture Wearers Visit the Dentist? If you have a partial or full denture, maintaining preventive care appointments will become even more important. 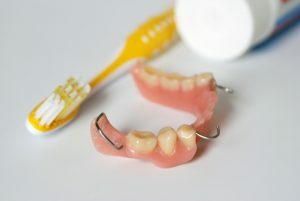 Over time, your denture can change shapes or be damaged just like your natural smile, so visiting the Remmers Dental team for regular checkups is essential. Our dentists will examine your denture as part of every dental checkup, make adjustments, and help you keep your prosthetic longer. Contact our team today, if you need to schedule a six month dental checkup. Comments Off on How Often Should Denture Wearers Visit the Dentist? As a man, it is not uncommon to let your health and well-being fall to the bottom of your priority list as you focus on your daily commitments. You often ignore critical medical warning signs and do not take care of yourself as well as you should. 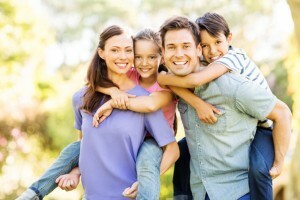 An area that is often overlooked are your teeth and gums. With June being Men’s Health Month, Remmers Dental Group is dedicated to helping men improve their overall health through proper dental care. With your dental health directly linked to your overall health, your dentist in Louisville is here to help you focus a bit more on yourself to foster a long and vigorous life ahead. Did you know there are 29.1 million Americans living with diabetes, a chronic glucose sugar disorder? That’s just about 9.3% of the population! Many of these patients that must consider new aspects about their diet, lug insulin around with them, and change their lifestyles drastically don’t know that their blood sugar levels are closely linked to their oral health. Your dentist in Louisville wants you to be aware that the most prevalent dental issue linked is gum disease. The most serious form of gum disease linked to diabetes is periodontal disease or advanced gum disease. You wear your seatbelt. You see your doctor for an annual checkup. You exercise and eat right. Why? Because you know an ounce of prevention is worth a pound of cure when it comes to your health. But what about your smile? If you skimp on professional oral healthcare or neglect your teeth at home, your teeth could be compromised. And, since most people agree that your grin is your most important physical feature, it’s crucial to keep your pearly whites gleaming. 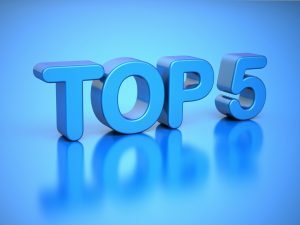 Learn the five best ways to get – and keep – the healthy, radiant smile you’ve dreamed of from the most respected dentist in Louisville, Remmers Dental.